The University of Newcastle (UON) has an established global reputation for world-leading research and innovation. As a research-intensive institution, UON enjoys an exceptional record for achieving research outcomes with enormous potential for industry. These partnerships advance business and industry solutions while being anchored in research and best practice. 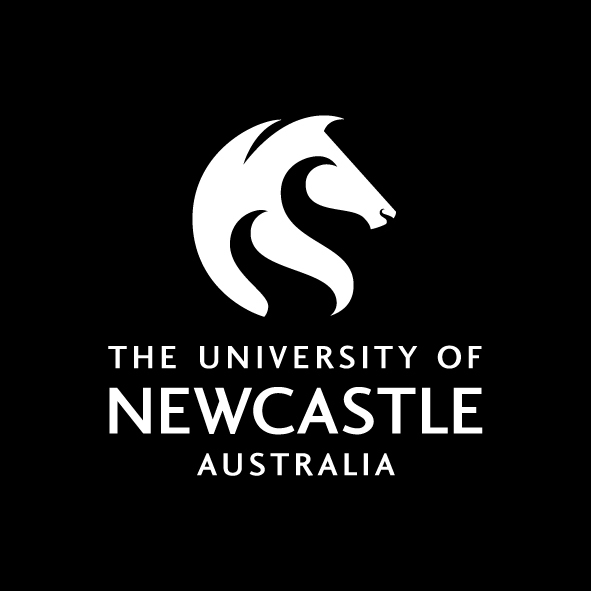 In 1969, the University formed the University of Newcastle Research Associates (TUNRA) as a vehicle to build and promote applied research opportunities for the University and industry. TUNRA operates as a subsidiary (Controlled Entity) of the University. We play an important role in UON’s strategy by further leveraging University research capabilities and assets to create additional value for the institution. TUNRA has a long history of service excellence and industry engagement. We have been delivering a range of services to customers both in Australia and overseas for almost fifty years. The strength of the TUNRA operating model is our ability to engage directly with industry and government to provide research services that contribute further to the University’s research and innovation objectives. TUNRA VALUES COLLABORATION, TRANSFORMATION AND GROWTH. COLLABORATION: TUNRA fosters dynamic partnerships with industry and, through these partnerships; we collaborate directly with the innovation end-user. Engaging TUNRA will advance your business by developing viable industry solutions anchored in strong research and best practice. We work with researchers and academics to identify the full potential and marketplaces open to their research. TRANSFORMATION: TUNRA operates an agile customer service model that allows us to develop new services that are of direct benefit to industry, and approach new markets with innovative solutions enhances industry potential for growth. We support researchers by providing them with the same flexibility and encourage them to examine opportunities to transform their work into services of commercial and industrial significance. GROWTH: TUNRA’s position as a commercial entity elevates the University’s research and innovation program. We facilitate opportunities to deliver a wide range of research services that assist current and future TUNRA and University clients both in Australia and internationally. Our framework for industry engagement has been designed to be responsive to individual project needs, to provide space for research diversification, build the capacity of industry and complement the University’s strategic priorities; namely the Global Impact Clusters (GICs). TUNRA’s successful business model provides a minimal-risk approach to innovation and diversification. The solutions we develop are grown from the research conducted by subject-matter experts within the University of Newcastle. By having TUNRA to work with you, your business will have access to the best in best practice. At the same time, you will play a part in advancing the research capability of one of Australia’s leading education and research institutions. TUNRA works with UON and with industry by leveraging UON’s capability in the provision of research services to consider new products and markets in order to capture greater synergies across all industries. Newcastle Innovation (NI) provides industry liaison and business development to spearhead opportunities and execute technology transfer and commercialisation of IP through UON and related entities. TUNRA is responsible for the execution of commercial research services and management of hosted joint venture projects. TUNRA Bulk Solids (TBS) – The Bulk Solids business has developed a reputation over a long period of time in providing high-level professional consulting and contract research services to the resource and process industries globally. The primary function of TBS has been to advance the bulk materials handling discipline globally through the provision of high-level professional consulting, education and contract research services to the resource and process industries. This provides industry-relevant research capability, which leads to industry focused research projects hosted by UON and facilitated in part by TBS. Visit the TUNRA Bulk Solids website. TUNRA Energy – TUNRA is currently in final stages of preparing to launch our next business: Fire and Explosion Testing Services (FETS) will soon be launched under the new TUNRA Energy portfolio. FETS will commercialise the research conducted within the University of Newcastle’s Priority Research Centre for Energy. Implicit in our business approach is to draw on our existing model of best practice industry engagement and our temperament for developing services for markets that align with the UON Global Impact Clusters and Institutes.